The application of chemical fertilizers, to provide plant nutrients, is a major contributor of soil acidity which is causing soil compaction, low crop yields and crop failure. Hydrated Limestone Powder as soil input neutralizes soil acidity, improves soil structure, maximizes crop yields, animal grazing and quality fodder. 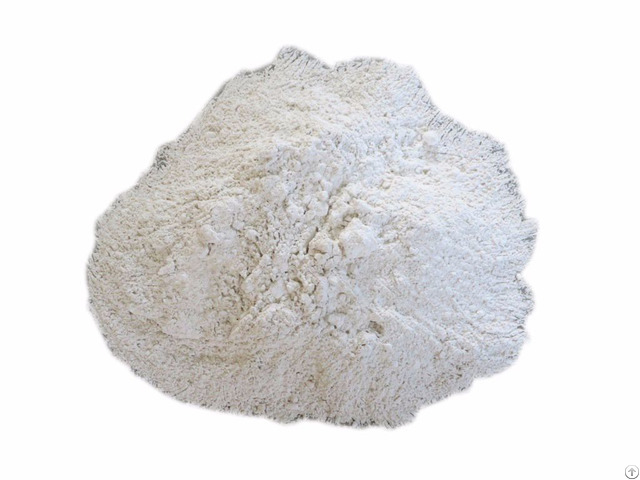 Greenfield-brand Hydrated Limestone Powder is packed in a completely safe and non-toxic environment. We assure our customers 100 % satisfaction. The Greenfield-brand Hydrated Limestone Powder is suitable for arable crops, horticulture, pasture lands, turf grass production and gardening including lawns, vegetables, fruit orchards, shrubs, trees, mushroom cultivation, etc. and it: • Increases pH of acid soils and permits improved water penetration. • Supplies magnesium (an essential micro-nutrient) in addition to calcium to plants. • Improves uptake of major nutrients (Nitrogen, Phosphorus, Potassium) by plants. • Increases nitrogen fixation by legumes thereby saving on cost of fertilizers. • Acts as insect repellent in horticultural farming. Application: Incorporate into top 20 cm of soil @ 0.5-1 kg/m2 (about 100 g per pot) before planting or sowing. Ideally, the soil pH should be maintained at 6.5. 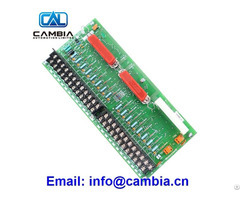 Customized depending upon quantity ordered.